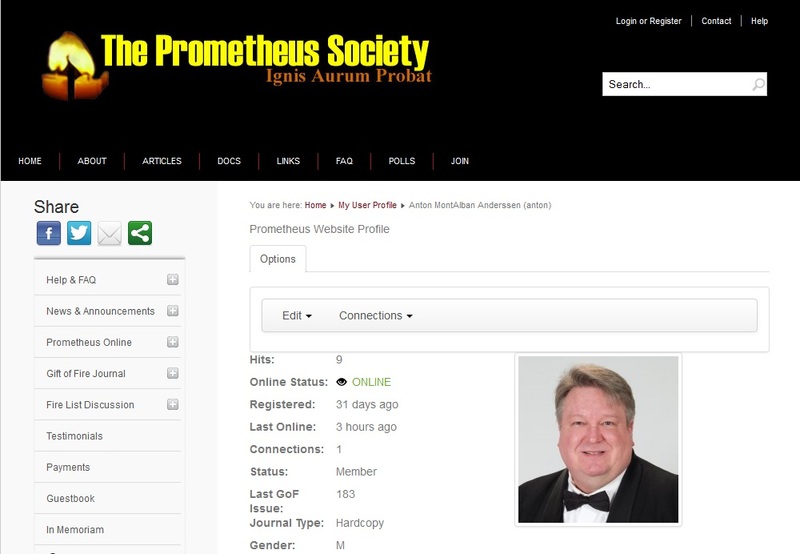 Anton was admitted to the ultra-high IQ society, The Prometheus Society in 1985. Members must prove an IQ at or beyond the 99.997th percentile (1 in 30,000). 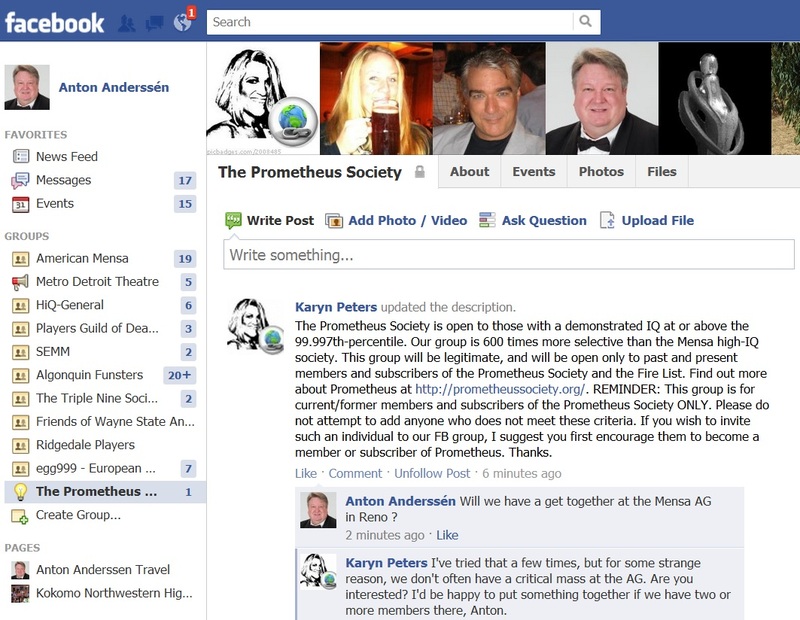 Compared to Mensa at the 98th percentile (1 in 50), The Prometheus Society has 600 times tougher admission requirements. 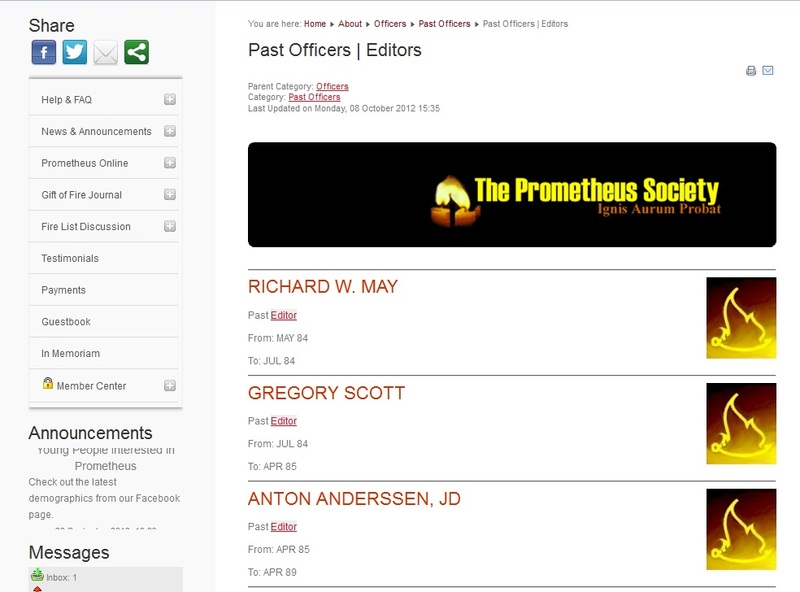 Anton became an officer of the society in 1985: editor of the society's newsletter "Gift of Fire". 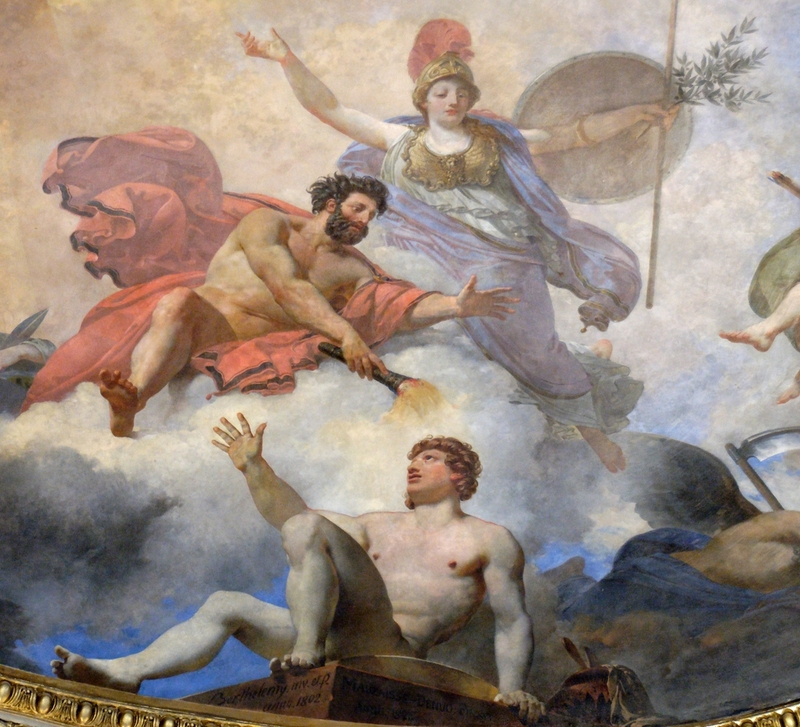 Prometheus creating man in the presence of Athena, detail. Painted in 1802 by Jean-Simon Berthélemy.